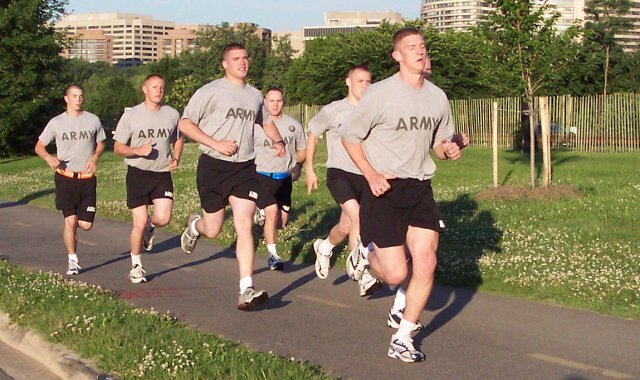 We’ve known for a while that military personnel using GPS-enabled health tracking apps and accessories in sensitive operational areas was kind of a problem, from an intelligence standpoint. Such appliances make it wicked easy for someone to check in on the wearer’s daily routine, whereabouts or, should enough people in an operational area use the same service like Strava, figure out where personnel congregate at certain times of the day, no satellite surveillance or human intelligence assets required. Well, it looks like the Department of Defense has finally decided to do something about it: As of right now, DoD employees are no longer allowed to wear or use a wide variety of health tracking hardware.